Functional Pelvic Distortion (FPD) is when there is a pelvic imbalance and the resultant is a functional leg length inequality. Meaning your pelvis may be shifted slightly to the left or right causing one of the legs appear to have longer length. Approximately 10% of the population suffers from an asymmetry of 1 cm or more. But why should this matter to you? Leg Length inequality is one of the leading causes for back pain and pain in the lower extremities (Mennell). If the pelvic bone is distorted by as little as 4mm symptoms may emerge (Reid and Smith). 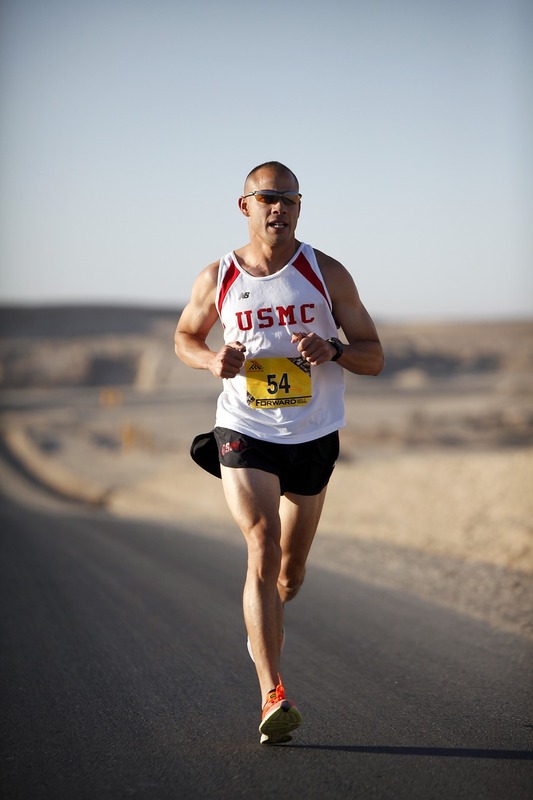 While walking or sitting you are supporting only 1X your body weight with your limbs; while running you are actually supporting 3x your body weight. Studies showed that with people who were more athletic or stood for most of the day actually experience more pain from FPD then others. Athletes receive more relief when using heel or shoe lifts because they were experiencing most of the pain will moving (Friberg). So while pain may not be evident while walking with a ¼ inch leg length discrepancy it will feel more like at ¾ inch discrepancy while exercising. Rather than rely on an insert, wouldn’t it make more sense to correct the functional imbalance through NeuroStructural Chiropractic Care? Getting your pelvic bone checked for Structural Shifts and corrected is extremely important in maintaining your spinal structure. Getting the proper support for your pelvis and lower body can help you get back up on your feet and insure your weight is being equally dispersed throughout your lower limbs. 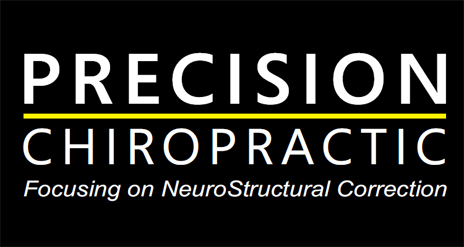 Feel free to contact us for more information on FPD, NeuroStructural Chiropractic and Structural Shifts. Aspegren DD, Cox JM, Trier KK. Short Leg Correction: A clinical trial of radiographic Vs Non Radiographic Procedures. J Manipulative Physiol Ther, 1987; 10(5):232-238. Eriksen, K. (2004). Upper cervical subluxation complex: A review of the chiropractic and medical literature (pp. 136-150). Baltimore, MD: Lippincott Williams & Wilkins.